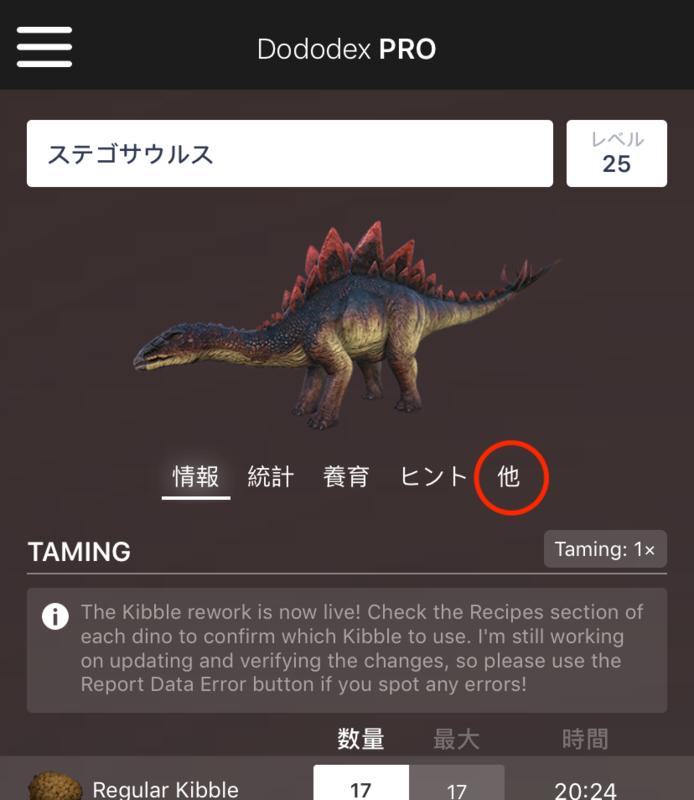 How would you translate “more” for use as an interface button? 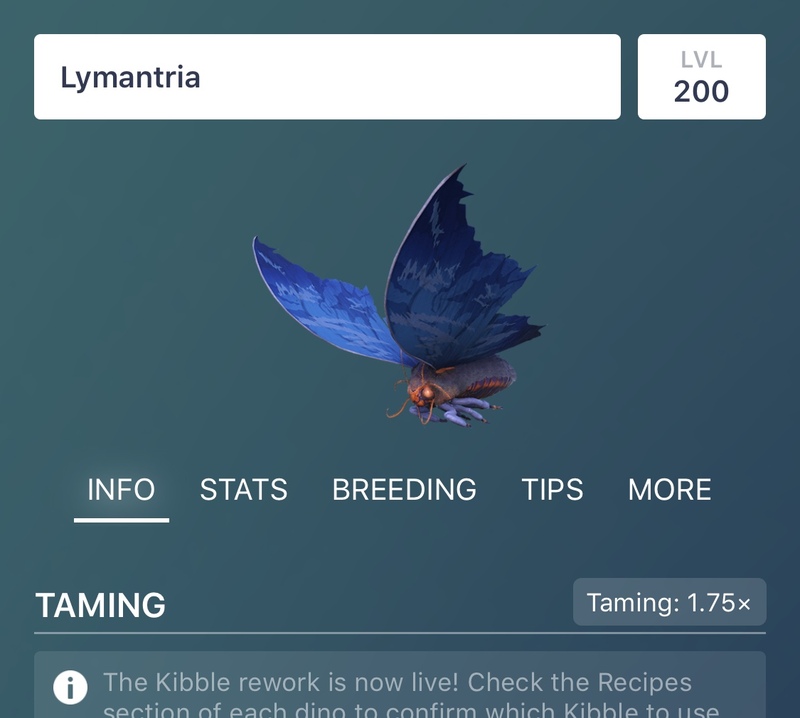 I'm working on an interface that includes several tabs to organize information about a topic. 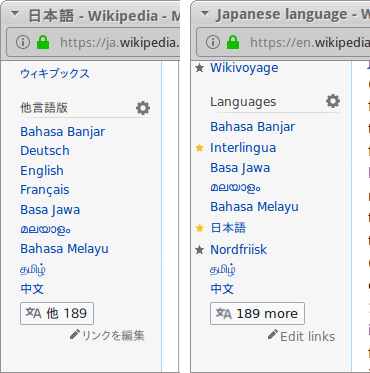 In the English version, the last tab is labeled "More", and it shows additional details about the topic. What would be the most appropriate Japanese translation to use for this button? Note: The button is restricted to a small space so I am looking for a short word, ideally around 5 or less characters. Given the context, such as menu item count or other associated words, the translation of 'more' can just be '他'. Without the context, the translation of 'more' can just be 'その他'. The word choice depends on the design and intention. 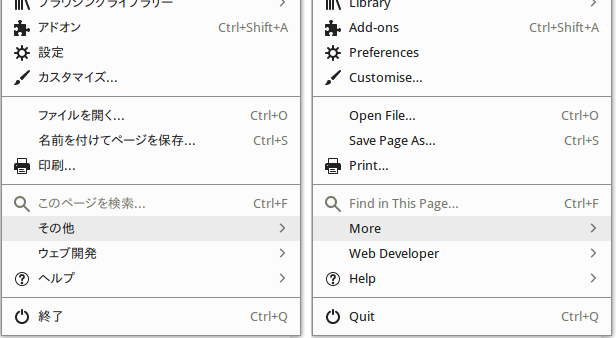 もっと/さらに + 見る/読む may be the most literal, and it is suitable as the caption of the button in "manual infinite scroll" UI. 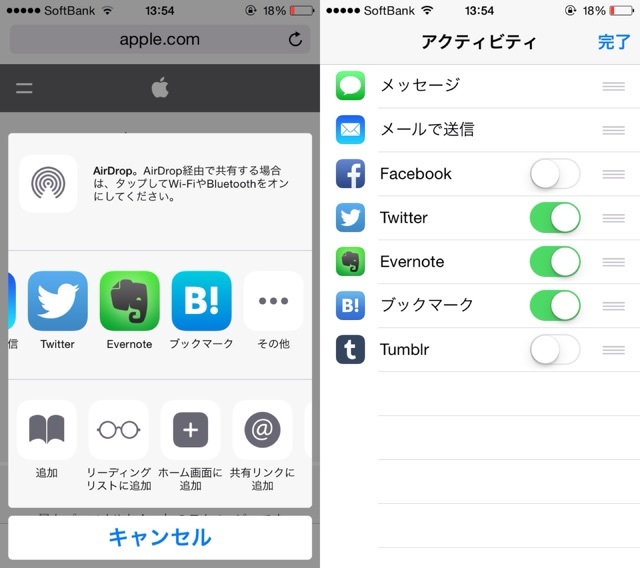 But as the caption of the rightmost tab, I feel 詳細 or その他 would look more natural. Not the answer you're looking for? Browse other questions tagged word-choice word-requests or ask your own question. How would you use 化かす? How would you say 'it is', or 'OK'? How would you call someone “little bro” in japanese? How would I say “It's nice, right?” In Japanese?